The skin is the largest organ in the human body. 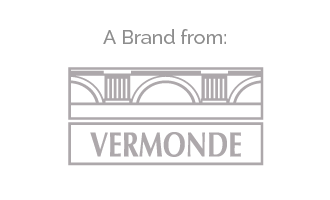 It performs functions key to our metabolism, and it protects us from the environment. Our skin, a multilayered regeneration artist, has the ability to produce daughter cells within its basal membrane in order to stay in an ever-going regenerative process. Yet aging slows down this process: the natural refreshening of skin cells drops, causing the skin to lose elasticity, to become brittle and to eliminate toxins slower. A powerful facial care must provide protection for the upper skin layers, while simultaneously boosting skin cell regeneration from deep within. All these properties are contained in Cellusana Skin Care! 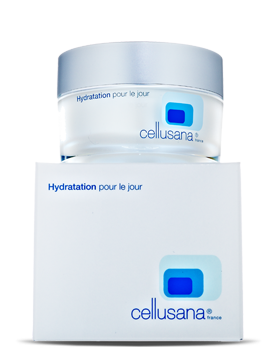 Cellusana combines the ground-breaking findings of long-standing cellular research together with valuable nutrients – It is basically a beauty clinic in your own home! 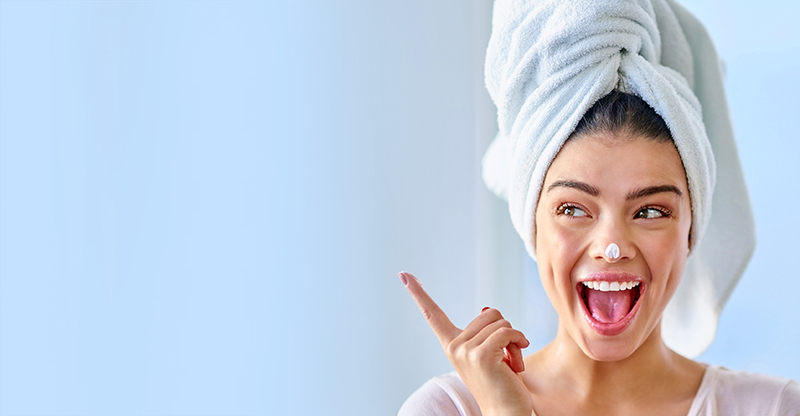 Along with high-quality ingredients like Q10, hyaluronic acid and collagen, Cellusana’s natural facial care contains important cell activators called cell peptides, which trigger skin regeneration from the inside, giving you a young and fresh look. Thanks to its perfectly compatible ingredients, this regenerative facial care based on cell extracts is perfect for almost all skin types. We make modern skin care very easy – forget intricate, time-consuming beauty kits and use simple, highly effective skin care products. 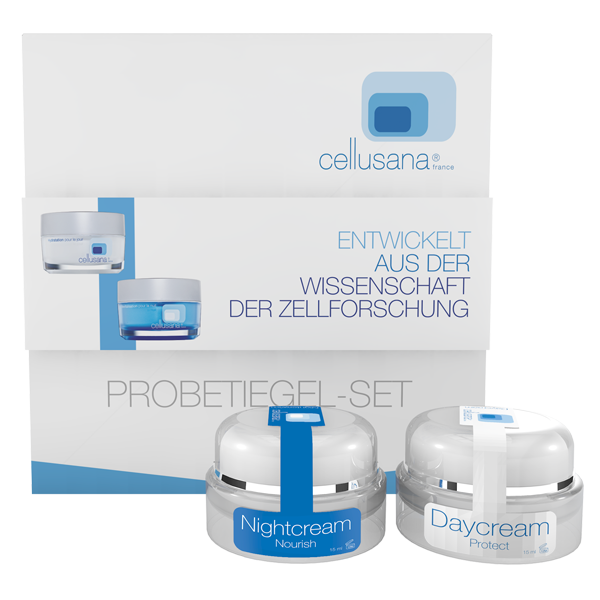 The Cellusana palette only consists on a day cream, a night cream and a serum. 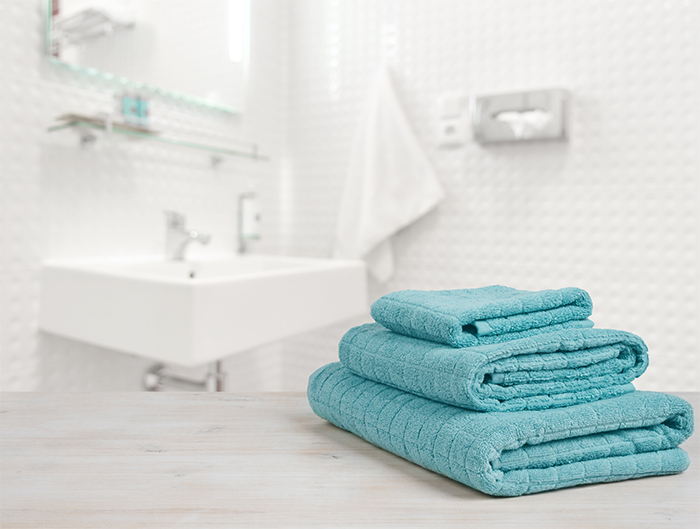 Choose clever anti-aging at the comfort of your home and forget about yesterday’s skin! Our very powerful Cellusana facial care uses its innovative CARE principle based on cell peptides to infiltrate the skin and release its natural regeneration properties. 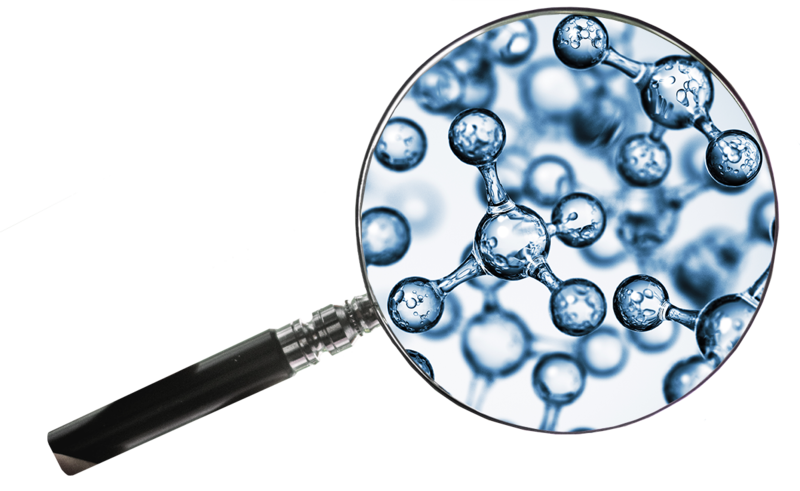 Cell peptides are organic molecules extracted from natural cells that penetrate the skin and act as cell activators. By applying it to your skin, you stimulate your cellular metabolism and promote the production of new skin cells. 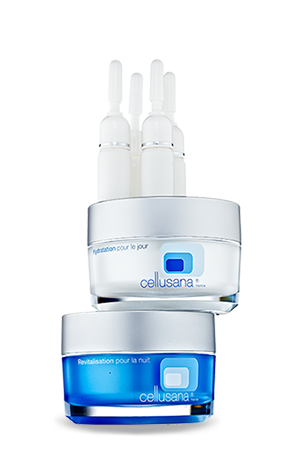 With Cellusana facial care, skin regeneration is in your hands. Research combined with sophisticated ingredients to stimulate your skin daily and help it regenerate. Our natural face skin care moisturizes and tightens your skin while protecting it from harmful environmental damage. 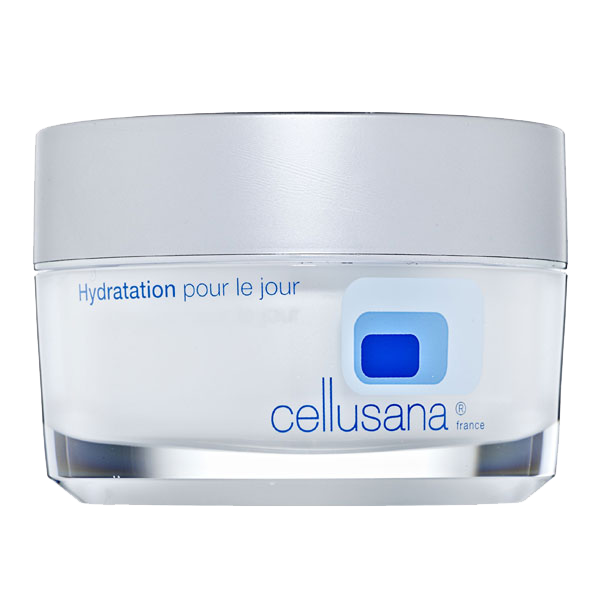 Cellusana Day Cream is much more than a skin care cream for during the day: it was developed from cellular research and contains cell peptides, which increase the regeneration powers of your skin with lasting effects. 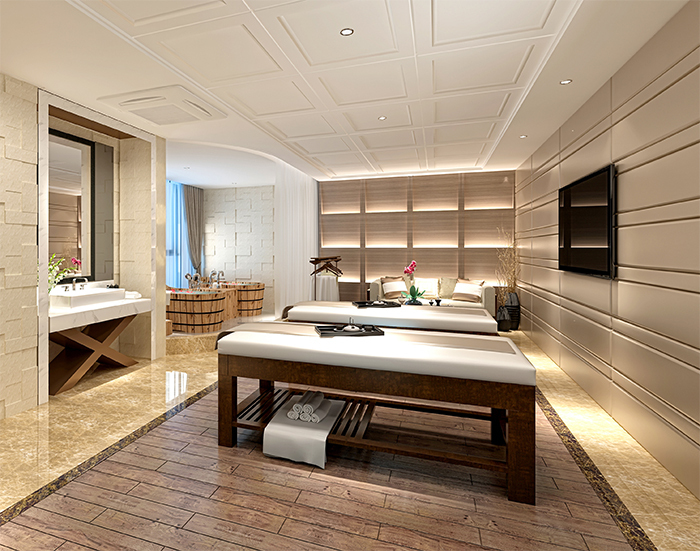 Enjoy a healthy and young appearance! During the night, the cells in our body have the time to regenerate in peace – they are more effective when provided with the proper skin care. Our high-quality Cellusana night cream boosts your skin from within, increasing the amount of nutrients and supporting collagen production. This facial skin care was especially developed for the night based on ground-breaking cell research findings, and it uses the power of cell peptides to regenerate your skin and prepare you for the day to come. 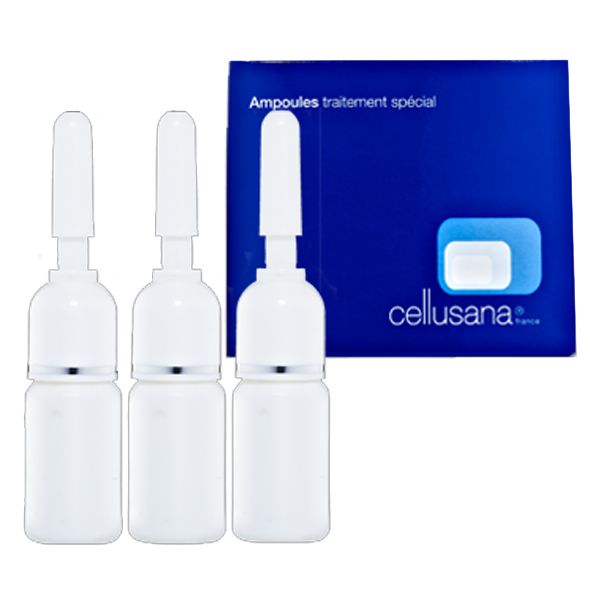 Our concentrated serum ampoules are a powerful support for Cellusana’s regenerative skin care. Our serum works with a skin-firming effect and restores the skin’s inner balance. 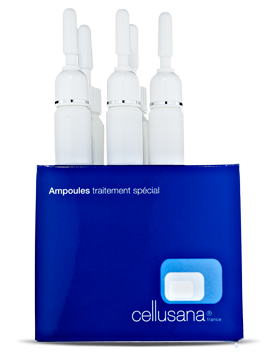 Its highly concentrated dosis provides your skin with three times more cell peptides, making it a booster for your skin. Visible results and improved skin health.